Do you have any outdated siding or rotting trim that needs to be replaced? When clapboards or shakes are rotten or broken, your home’s siding can no longer do its job. Damaged siding lets air, water, dirt and insects into your home. 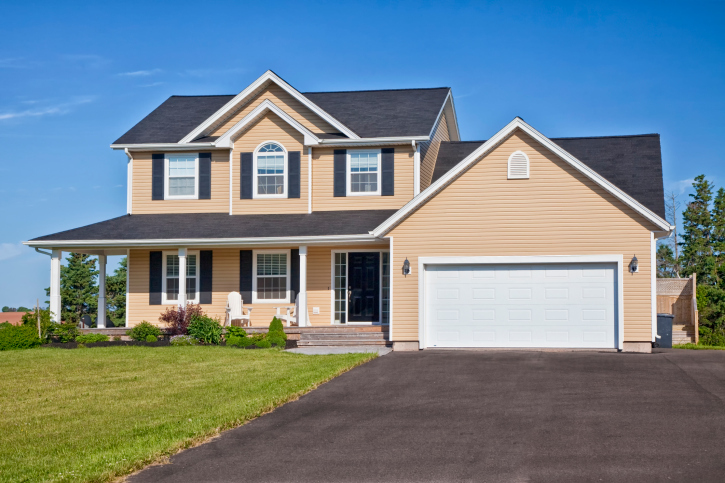 Fox Chase has considerable experience in siding replacement for multi-residential properties. We have the resources to handle large-scale siding replacement projects. Our hands-on management team knows how to work together with property managers, engineers, board members and residents to resolve problems on time and on budget. Trim and facial add the finishing touch to a beautiful, lasting home. They also provide added durability in corners, columns, windows, rakes and friezes. Fox Chase uses quality materials and time-tested techniques to ensure that your finishes will be both beautiful and durable.